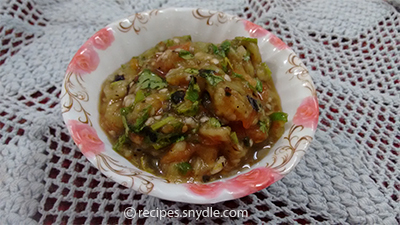 Hello friends today I am sharing Baingan ka chokha recipe. 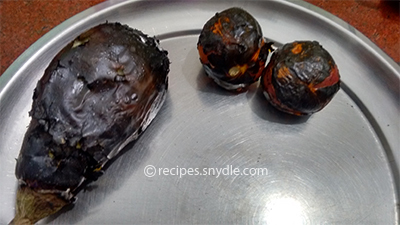 It is very famous and also one of my favorite dish from Bihar cuisine. 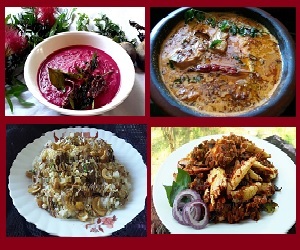 It is often cooked during winters but as per your convenience you can cook it at any season. 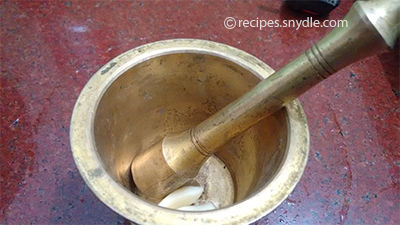 I have not used oil, so health conscious people can also try it. 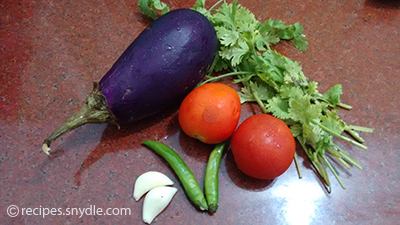 I would like to mention that baingan ka bhrata and baingan ka chokha is very different from each other in taste. 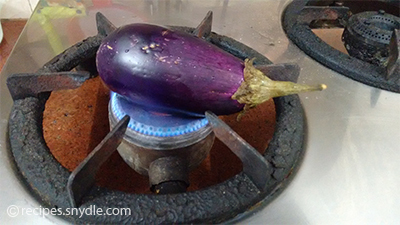 let’s begin. 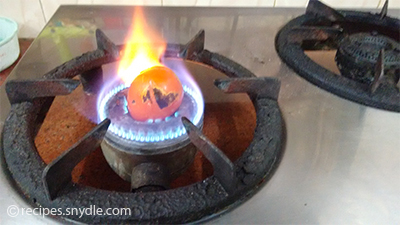 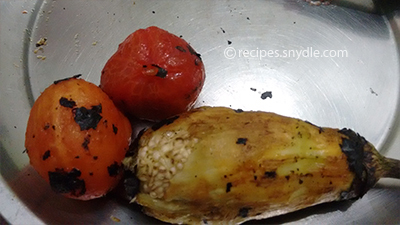 Now peel brinjal and tomato one by one and mash it on a bowl. 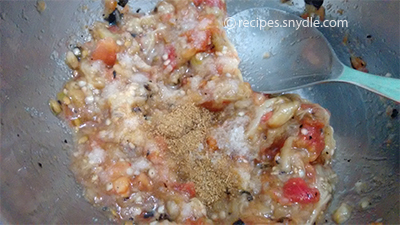 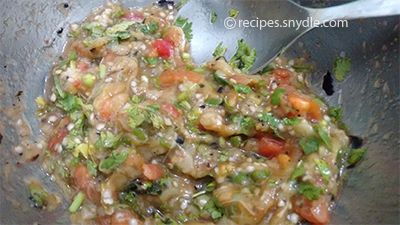 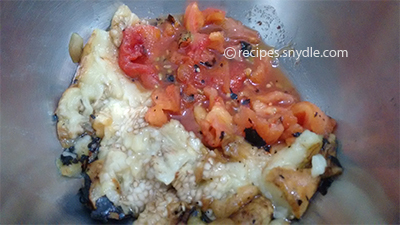 Now mix tomato and brinjal and add salt and cumin powder; mix them well. 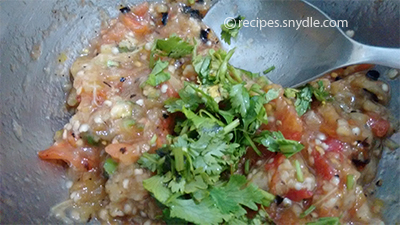 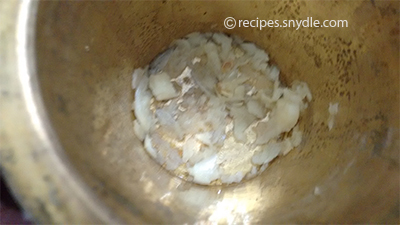 Now add garlic, chilies and coriander leaves, mix them well. 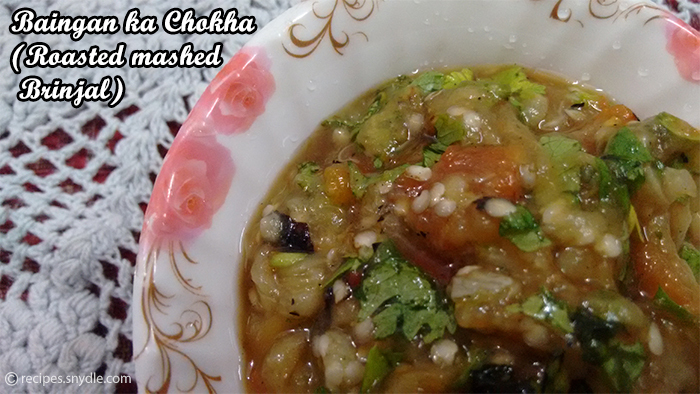 Chokha is ready to serve.